Exclusive features includes open-front design, flush mount turning radius gauges, built-in rear slip plates, an internal air line system for your 6,000 lbs. capacity sliding jacks, solid piece column construction for added strength, automatic wheel chocks, etc. 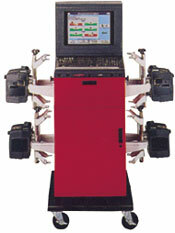 Complete Alignment machine with 6 or 8 sensors. Wired (Wireless Capable) Wheel Units, latest XP Computer, Flat Panel 17" monitor, 110/220V - 50/60Hz Operation. Printer, Latest SML software. 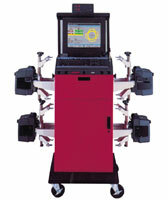 Complete Alignment Specifications Database, Conventional Cables and In-Rack Cables. 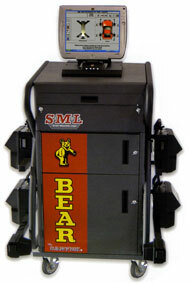 Complete Alignment machine with 6 or 8 sensors. Wired (Wireless Capable) Wheel Units, latest XP PRO Computer, Removable Wireless Display (802.11b) with 15" XVA Touch Screen (1024x768), 110/220V - 50/60Hz Operation. Low Weight, battery included, Shock Protector incorporated. Printer, Latest SML software. Complete Alignment Specifications Database, Conventional Cables and In-Rack Cables. 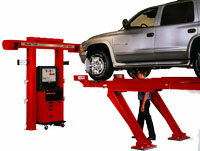 Complete Wheel Alignment machine with 6 or 8 sensors. Wired Wheel units, latest XP Computer, SVGA 17" Monitor. 110/220V - 50/60Hz Operation. 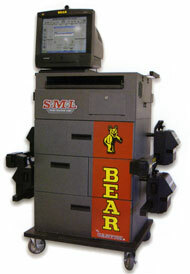 Printer, Latest SML software. Complete Alignment Specifications Database, Conventional Cables and In-Rack Cables. 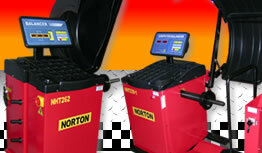 Engineered to be cost effective, Long-term investment. 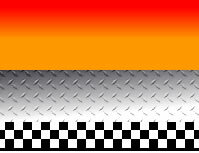 Unique design speeds alignment which reduces down time. 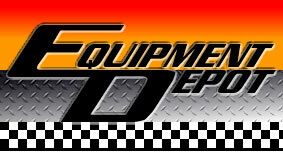 DSP 4000 sensors provide the same high speed screen updates as conventional sensors. 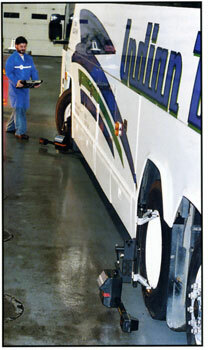 DSP 4000 sensors can be used with existing Hunter alignment equipment using WinAlign 4.3 software. 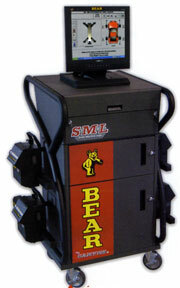 Provides fast, accurate alignment readings on a wide range of vehicles.